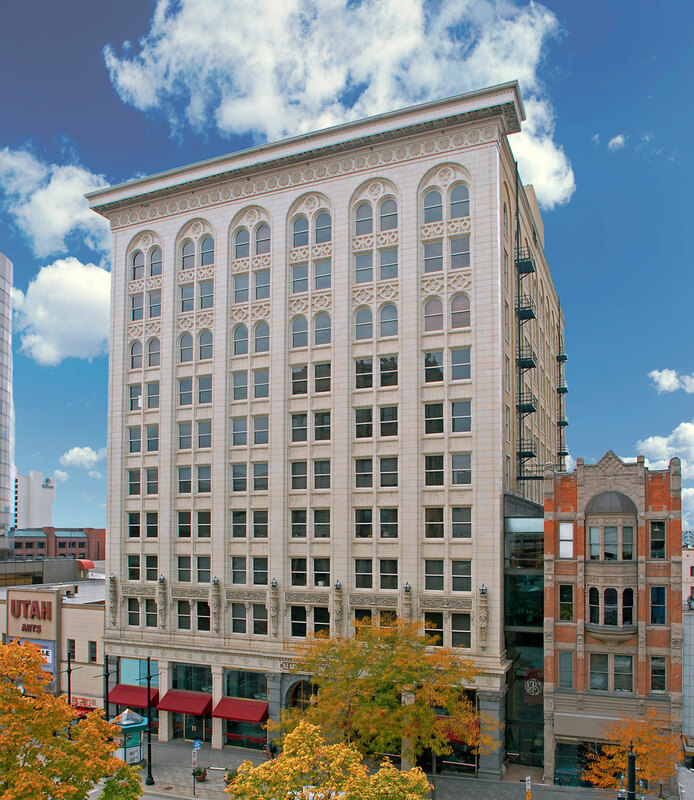 In February 1988, Hines purchased the Kearns Building, a 10-story, 166,939-square-foot office building located on Main Street in downtown Salt Lake City. Built in 1911, the building is listed on the National Register of Historic Places. 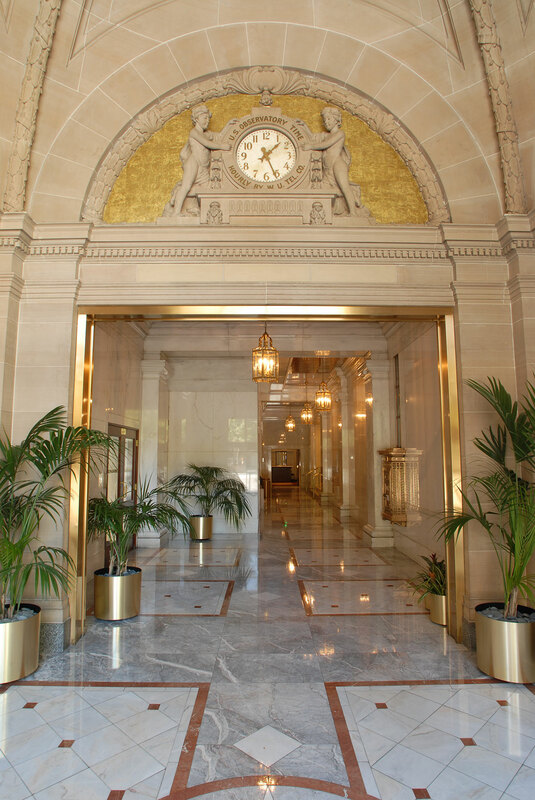 Hines oversaw the renovation and restoration of the property, which included refurbishment of the building's exterior, lobby and common areas; surface parking expansion; updating the fire-life safety system; and rehabilitation of the HVAC system. 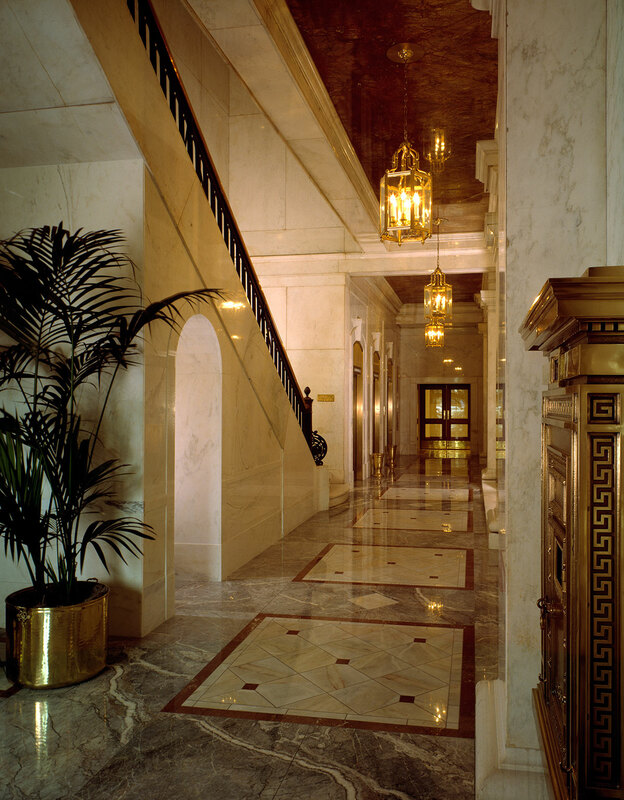 The building renovations, designed by Overland Partners, were completed in February 1991.